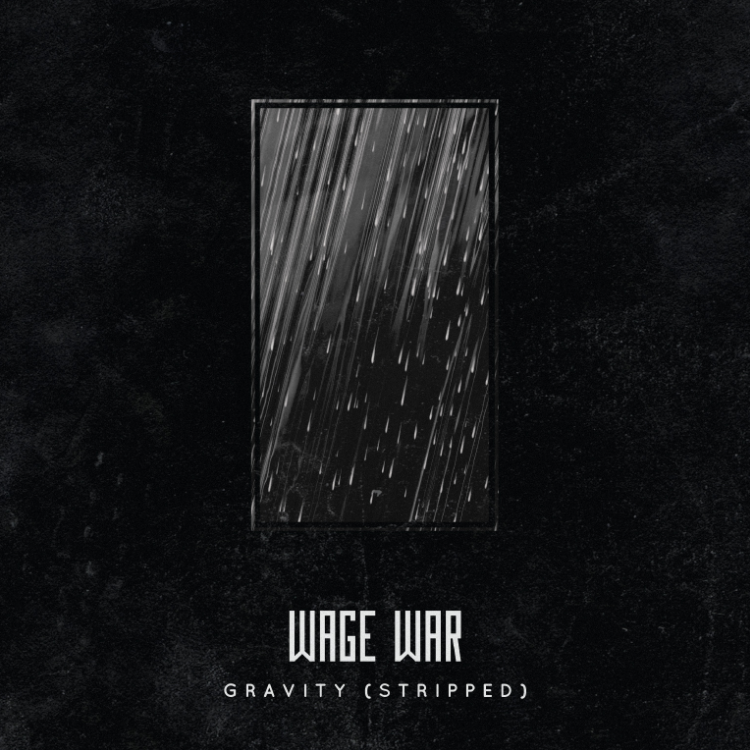 WAGE WAR CELEBRATE ANNIVERSARY OF DEADWEIGHT ALBUM WITH STRIPPED VERSION OF "GRAVITY"
Florida five-piece Wage War are celebrating the one-year anniversary of their statement-making sophomore album "Deadweight", by releasing a reworked acoustic version of the single "Gravity." It's a beautiful rendering that shows the versatility of the track and is a striking testament to the band's songwriting skill. 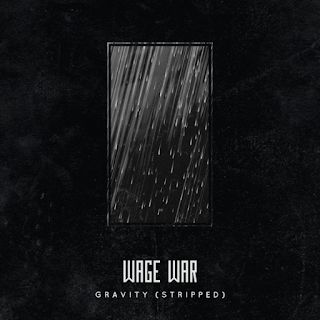 Listen to "Gravity (Stripped)" right HERE.